While in Germany, I wanted to enjoy some of that Bavarian culture we know from Oktoberfest. 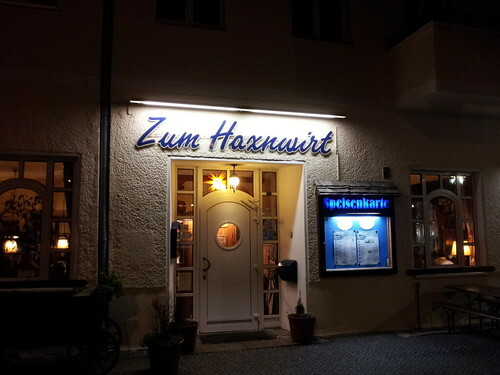 At Zum Haxnwirt, it's all about the beer and huge hunks of pork. 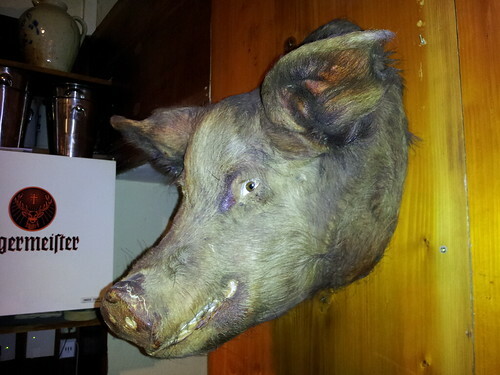 I sense wild boars were captured on the streets of Berlin and baked into schweinshaxe for my benefit. The knuckle of pork on my plate was absolutely massive. I think I ate this guy. Oh... and they sold these out of a vending machine. Bier-und Schweinefleisch, ist es der Himmel auf Erden. Mike, I was at that place when I did the european backpacking thing in 1991. I left my umbrella there. 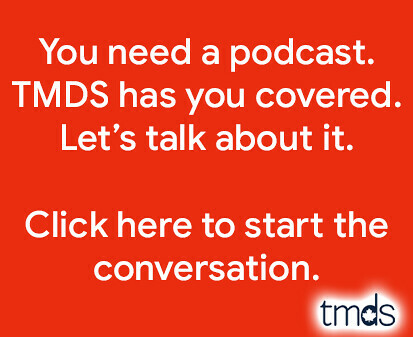 Please have a look for it. I think it's somewhere near the back, by the bathrooms. When I was much younger cigarettes used to be sold out of vending machines here too. Bad idea. I think they disappeared in the late 80s. I always think of huge mugs of beer and pork sausages when I think of Octoberfest or Germany. Hmmm, I need to go there someday. 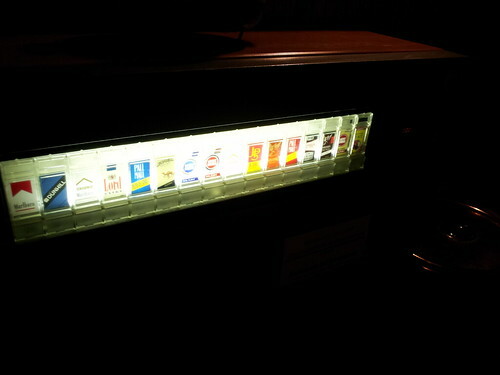 The cigarette machines disappeared in the 90s. I think around the same time the 15-pack of cigarettes were pulled.